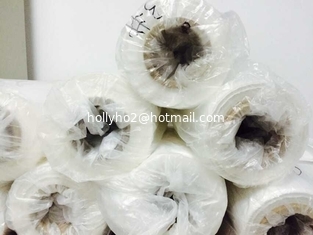 1) For High Adding Rate Film Blowing, such as new HDPE/LDPE Rolling bags, Shopping bags. 2) For HDPE Pipes, Sheets and Various types of Injection Molding Products. 3) For PE/PP Plastic Blowing Products.